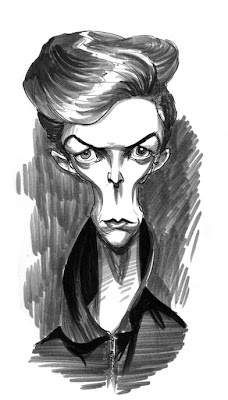 Two caricatures of David Bowie for the Drawing Board. These are great, Ken. The bottom one is incredible. One reply!!!!!! 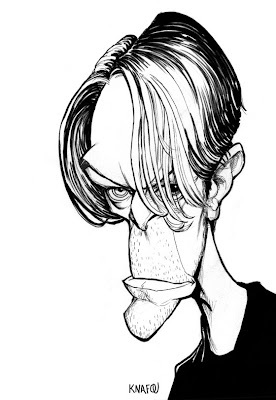 that's the one if not the best Bowie I've ever seen!